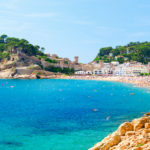 You don’t need to go far from Lloret de Mar to discover all the charm that the Costa Brava has to offer. Tossa de Mar is only 20 minutes away. Enjoy its enticing blend of beautiful nature paired with a rich history and heritage. To the north of Lloret de Mar you will find Tossa de Mar, one of the most scenic villages on the Costa Brava. It has splendid beaches with a mountain backdrop. Its medieval ruins are extraordinary. From the ancient hunting lodge of the Counts of Barcelona, this village has grown into a small seaside resort on the Spanish coast. Tossa can be recognised from afar thanks to its tower and ramparts dating back to ancient times. For a long time it was saved from being overrun by tourists as it was difficult to get to. Nevertheless, anyone who visited Tossa raved about it. Between the two World Wars it exerted a particular fascination for artists. It now increasingly draws holidaymakers. 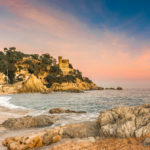 In any case, please take some time out to visit Tossa when you’re on holiday in Lloret de Mar. 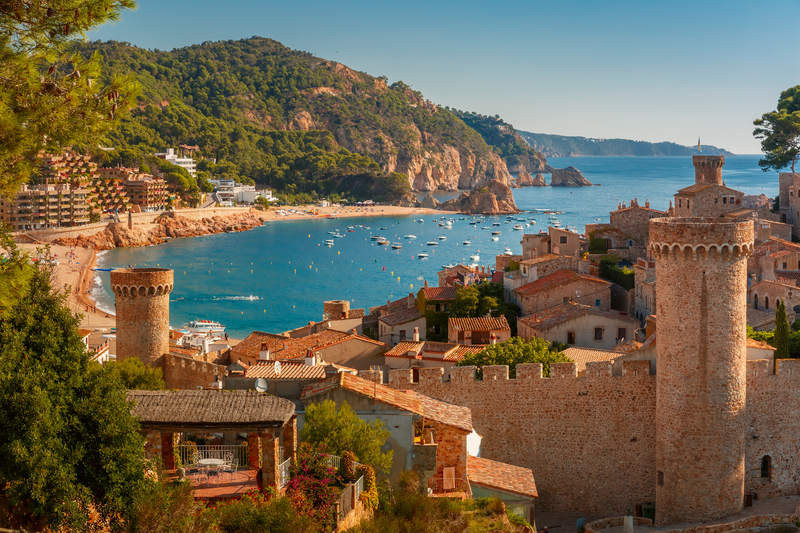 To find out more about this medieval village, read our various articles on Tossa de Mar. 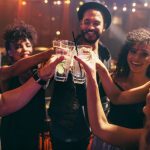 Get ready for your holiday in Lloret de Mar! 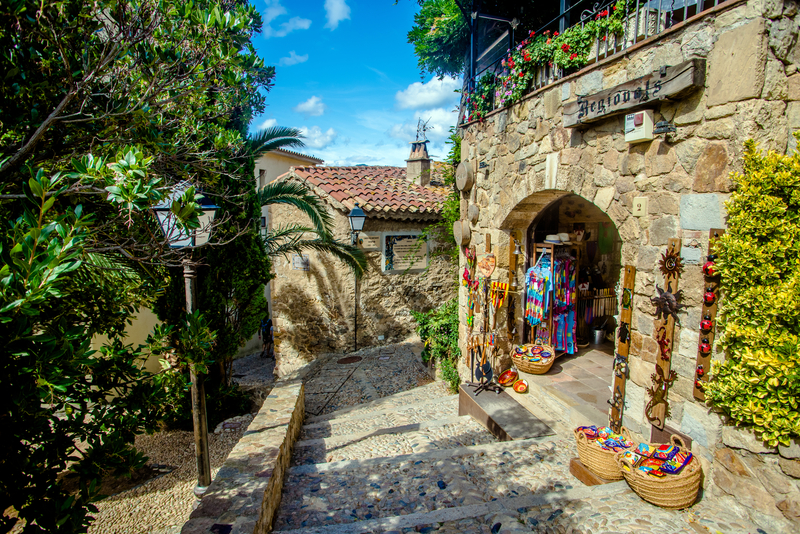 When you’re on a day trip to Tossa de Mar, take your time to stroll around the old town. Wander around the shaded alleyways and admire the tiny white houses covered in flowers. Just like Cadaqués, this village is steeped in the atmosphere of the villages of the Catalonian coast with their typical architecture. You can also walk along the 12th century defensive walls that still ring the town. The ancient ramparts punctuated by the three towers are a protected historical monument. Looking down from the walls, spot the bronze statue of Ava Gardner, erected at the end of the 20th century. Another attraction to visit in Tossa de Mar is the municipal museum. One of the highlights is a work by Chagall who loved coming to this village. In summer the museum stages temporary exhibitions. A must-see is the Roman villa at Ametllers. 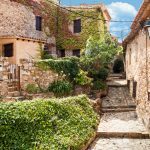 This settlement dates back to the first century BC and lets you discover the ancient past of the Costa Brava. The wealth displayed and the sheer size of the settlement bear out the role played by the towns of the Costa Brava and their important strategic position for trading across the Mediterreanan and, in a wider sense, in the Roman world. In August you can enjoy classical music concerts held across the entire old town. Just like Lloret de Mar, Tossa has a beach where you can practice various water sports. Tourists of a sporting nature will enjoy their trip to Tossa de Mar where you can practice different sports, especially hiking. From Lloret, you could make your way on foot all the way to Tossa by means of the cami de ronda (GR92) that runs along the coast. Pop into the Tourist Office for further information. 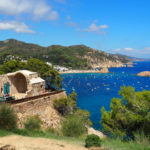 How to get to Tossa de Mar from Tossa. By car, it takes 20 minutes to get to Tossa. Take the GI 682 towards the north. Bear in mind that it is hard to find a place to park in Tossa and, if you do, it won’t be cheap. You might be better off parking your car on the outskirts of the village or use public transport. By public transport: the Sarfa bus lines 10 and 25 run between Lloret and Tossa de Mar every day of the week.